Part of what I love about commercial photography is the opportunity to connect with amazing companies. 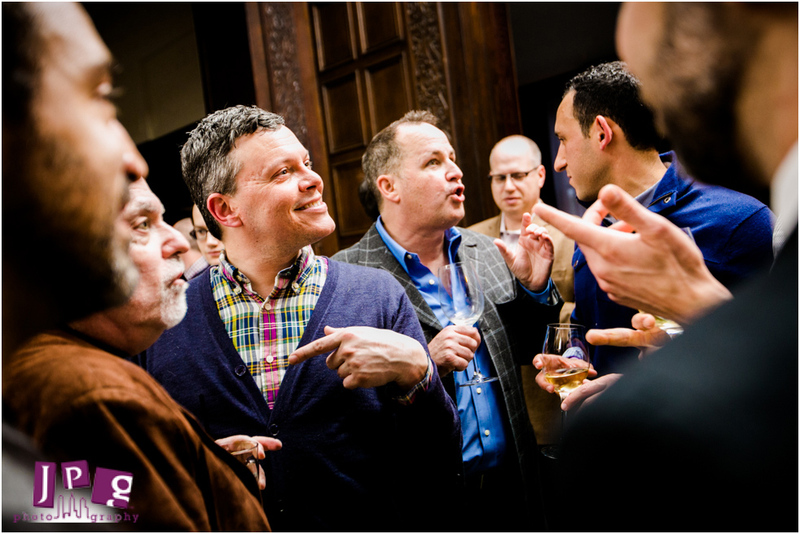 JPG Photography has recently been proud to document two events for Philadelphia Magazine: G Philly and Thinkfest. This is a fantastic organization and we’re thrilled to be a part of anything they do. 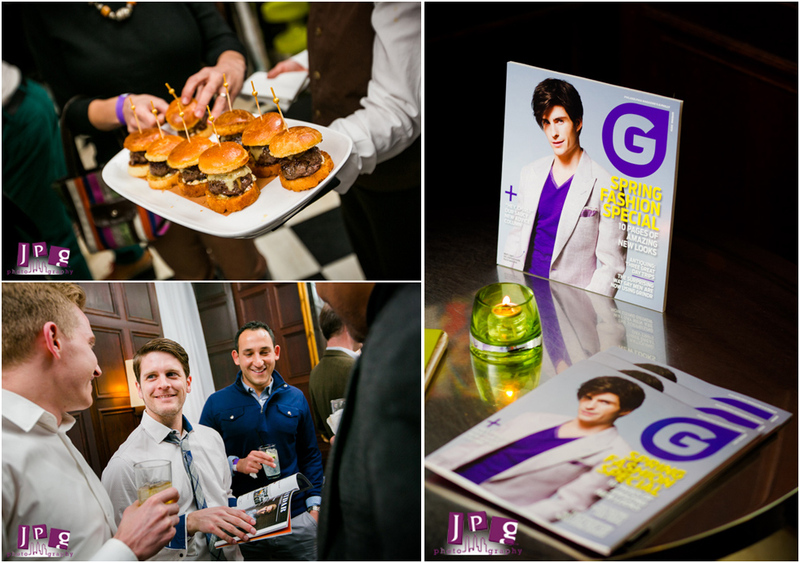 G Philly is a quarterly magazine by Philly Mag, and they recently hosted a cocktail party with some of the most important people from Philadelphia’s gay community in attendance. We headed to dinner at Barclay Prime, where the food is fabulous and the mini sliders are the size of whole hamburgers! This was a great networking event for the community to get together, bond, and talk about what’s happening in the city of Philadelphia. I’m a huge fan of Philadelphia Magazine, and we all hope this will be the start of a great relationship. Thanks for having us, Philly Mag!